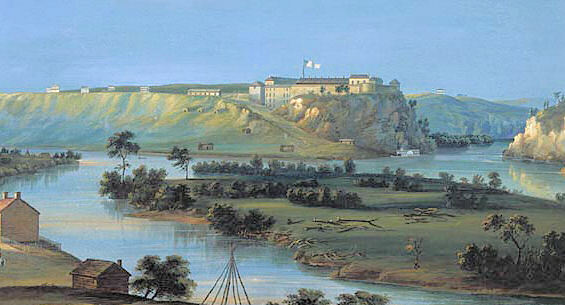 The Minnesota Historical Society (MHS) is seeking $34 million in state bonding money during the upcoming legislative session for what is expected to be its largest building project in the past quarter century: The Fort Snelling Redesign. It’s still early in the porcess. 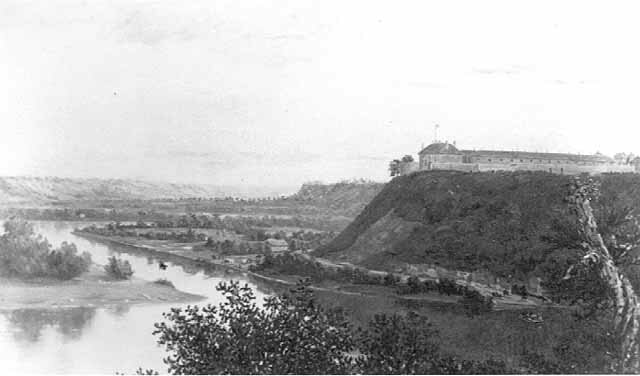 If MHS gets state funding, and if it raises another $12 million privately, the revamped Fort Snelling experience will be done by 2020, the Fort’s bicentennial.